Just199 Hosting Review 2019: Is Just199 Hosting a Good Hosting? Just199 Hosting offers affordable cloud hosting services to suit the needs of small businesses and individuals. The company also offers VPS hosting, reseller hosting, domain registration, and SSL certificates at competitive prices. Since 2006, Just199 Hosting has focused on offering an excellent and affordable hosting experience for individuals and small businesses. The company is based in the U.S., and its website is in English, but at the checkout, you can choose from a wide range of languages (presumably by triggering an automated translation). The Economy Web Hosting plan (which is further subdivided into five categories) is popular with small businesses and individuals who want affordable hosting solutions for their personal projects and small sites. You can choose from the X1 to X5 plans, or you can build your own plan by raising a ticket. Just199 Hosting offers a 99.9% uptime guarantee, and they back it with an SLA that credits you a day’s worth of service per sixty minutes of downtime. This goes up to a month’s worth of free service, and the first 60 minutes of downtime doesn’t count. Thanks to its use of the most advanced cPanel control panel technology, Just199 Hosting ensures that all its clients can easily manage any aspect of their hosting. However, not offering any dedicated server option is a bit of a downer for me because I won’t be able to scale as my website grows. This is something for you to keep in mind, even if you’re just starting out. Although the X1 Economy Hosting Plan is one of the cheapest hosting plans you’ll find anywhere, it’s not quite such good value when you consider that domain registration and SSL certificates cost extra on this budget plan. Or, maybe it is worth the price if you place sufficient value on value-adds such as free DNS hosting, redundant DNS services, forty-two domain extensions, and an extensive range of SSL certificates. All Economy Hosting plans are billed on a monthly basis and are accompanied by a whopping 45-day money-back guarantee that is 50% longer than you’ll get with many hosting providers. You can also choose quarterly, semi-annual, annual, or biennial billing options when placing your order, and you can pay with PayPal or a credit/debit card. You can reach the 24/7 customer support service by either email or ticketing system. Unfortunately, I failed to summon assistance (as a prospective customer) via either route, and there is no live chat to find out why. 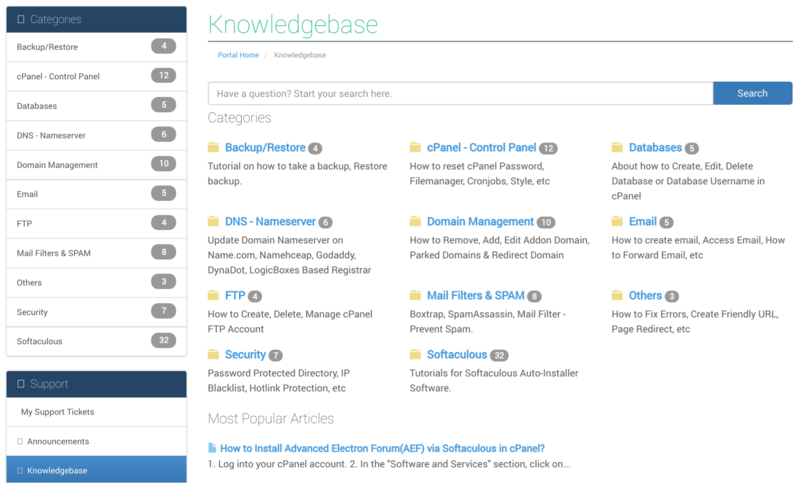 It’s fortunate, then, that the fairly comprehensive knowledge base should help you to support yourself. For individuals and small businesses on tight budgets, Just199 Hosting could offer ideal hosting plans. Wondering how Just199 Hosting stacks up against other Web Hosting companies? Enter any other Web Hosting company and we will give you a side-by-side comparison.